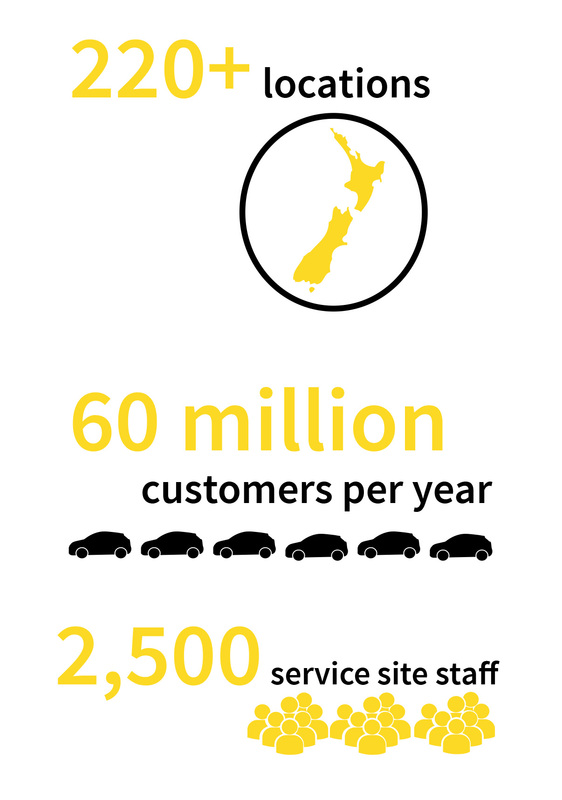 Z Energy had a $2 million problem on its hands – drive-offs were impacting its bottom line and put staff and customer safety at risk. For a company that prides itself on customer service and views staff safety as a core value, something needed to be done. The easy answer would have been to simply put the pumps on prepay. But that didn’t fit with the company’s customer-first philosophy. Rather than make the issue of drive-offs become the customer’s problem, Z wanted to find a different way to tackle the problem. 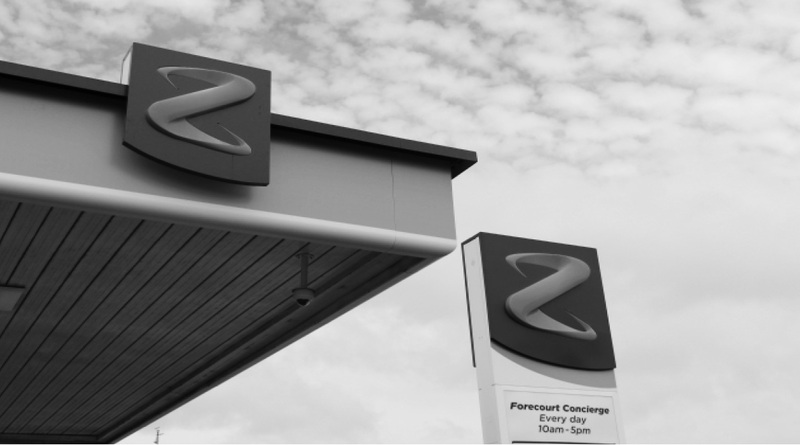 Z needed a different and innovative approach, and selected Auror for a limited trial to see if it could help reduce drive-offs while also allowing for Z staff to retain a focus on the customer. 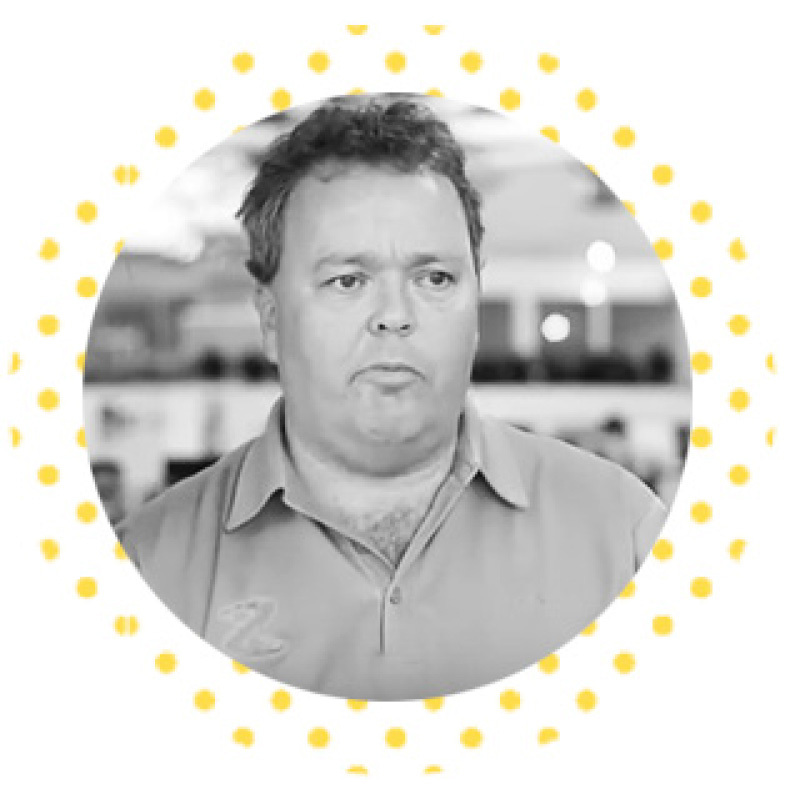 General Manager of Retail for Z Energy, Mark Forsyth, says Auror represented the innovative type of solution Z needed. “Particularly with Auror what we were looking for was something very untraditional compared to what you’d usually get,” says Mark. “In the past if we had a drive-off, a staff member would have to fill out a form and write down details. Our site leader would then have to review CCTV, and you can imagine how much time it would take having to track it down, watch the footage, and then capture it. But Auror helped change all that, using its platform to radically streamline the incident reporting process so that what previously took hours to report now takes minutes. Auror also integrates with Automatic Number Plate Recognition (ANPR) systems, so if a driveoff occurs Auror can automatically log the licence plate associated with that vehicle. Auror will then alert staff if the same plate enters a Z station again so the pump can be switched to prepay for that vehicle only—eliminating the opportunity to drive away without payment. “These days that staff member on the counter can report a driveoff, that information is instantaneously communicated across our cluster so that the number of repeat offenders has dropped dramatically and the information is real-time. There’s not weeks or months in the delay,” Wayne continues. With a faster and easier reporting process, Auror also helps share intelligence across Z about drive-off incidents so the company has insights about offenders and vehicles across the company. Christine Woods, an Office Manager for Z Energy, sees firsthand the data Auror provides and how it’s made a difference in the visibility and reporting of drive-offs to Police. Vikas Dutta is on the front lines as a Site Leader, managing the pumps at Z Energy at Lakewood Court. He says Auror makes a big difference in his day-to-day work and ability to serve customers. “We use Auror daily for our drive-off reporting. It’s really helpful for us to communicate with police for reporting the drive-offs and make reports for that. It’s way easier than the way we used to do it before, and it’s much faster too,” says Vikas. 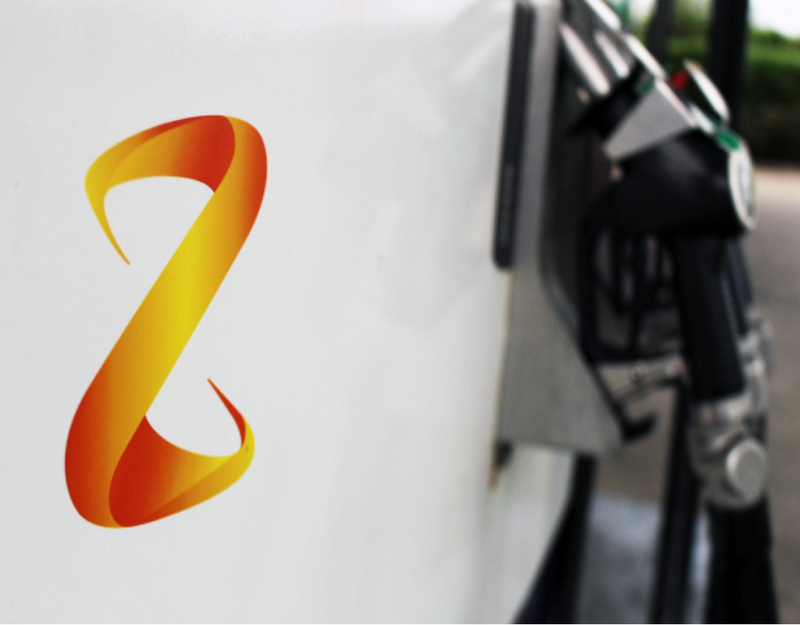 Auror is being rolled out nationwide to Z service stations, and continues to help Z Energy manage a safer, customer-oriented business. Learn how Auror can help prevent crime and drive-offs at your location. Contact us today at sales@auror.co and we’ll be in touch.